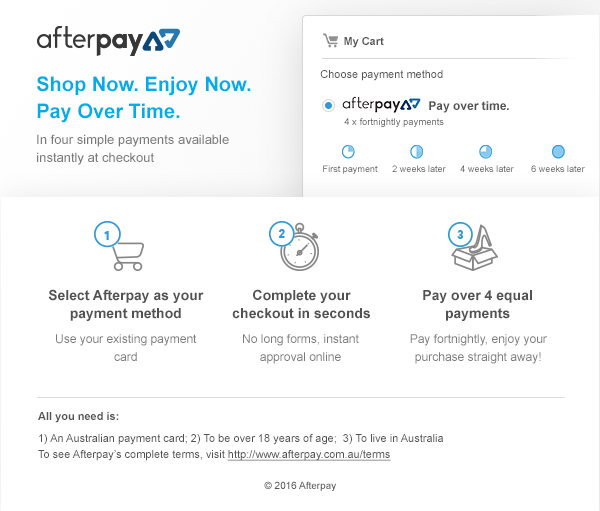 You earn 40 loyalty point(s). 40 points = $0.40. Maxine’s Yumm Bars contains all eight essential amino acids, plus a host of non-essential amino acids, to support all bodily functions, including repair and recovery from exercise. They are perfect for those wanting a quick and easy snack for on the go, or to replace a meal when regular meals have been interrupted. Each bar contains the Maxine’s Shaping Protein Blend, which consists of Soy Protein Isolate, Whey Protein Isolate, Whey Protein Concentrate, Calcium Caseinate and Soy Protein Nuggets. This makes it, even just from a protein standpoint, a satisfying blend of sustaining proteins that will feed the body and curb hunger. 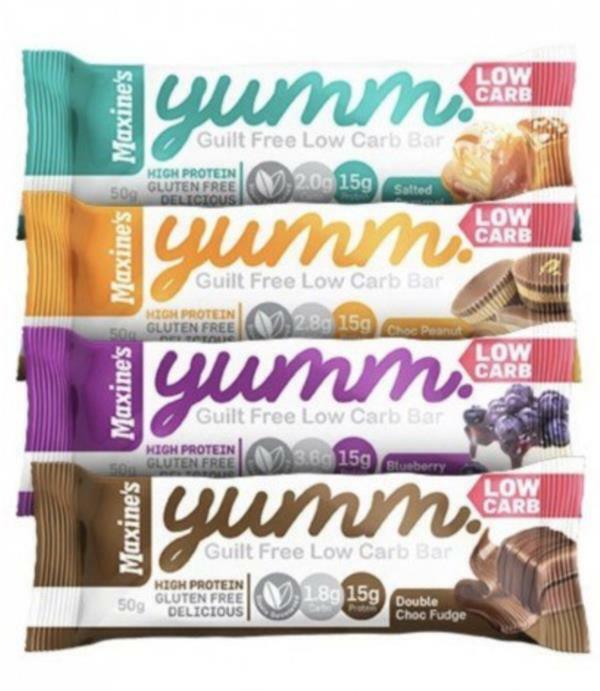 Maxine’s Yumm Bars also contain an appreciable amount of fibre, which is also filling and satisfying, but contains very little calories. A great idea if you are trying to avoid reaching for that bag of chips or block of chocolate. Then again, when you have flavours like Blueberry Cheesecake, Chocolate Peanut Butter Cups, Double Chocolate Fudge and Salted Caramel flavours, why would you need to reach for the junk food? 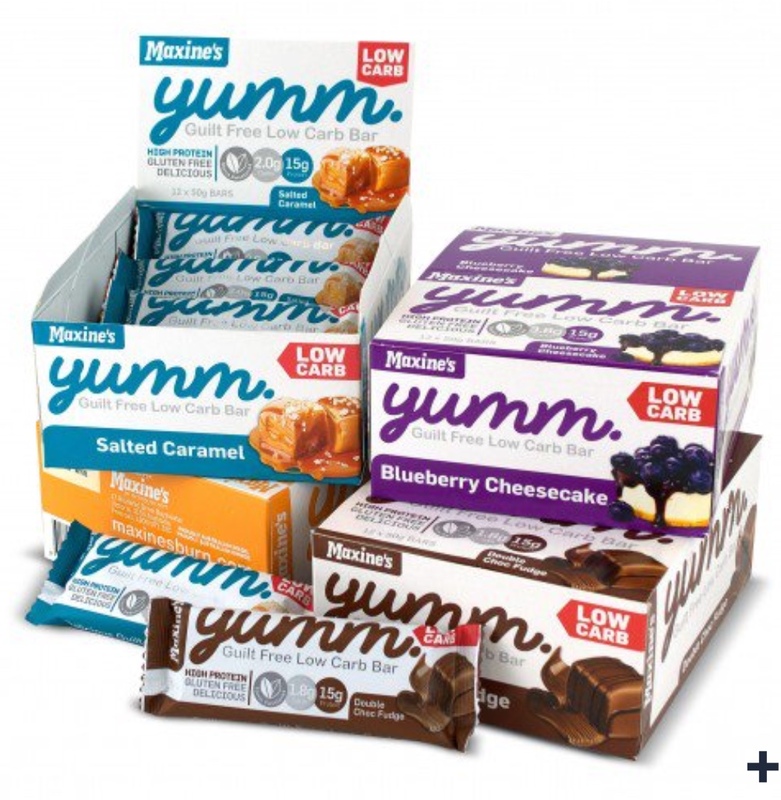 Maxine’s Yumm bars are Gluten Free and sweetened naturally with Stevia and Maltitol. Each bar contains less than 184 Calories, which certainly will not break the calorie-bank. When to Eat Maxine’s Yumm BarsConsume 1 bar per day, between meals or after exercise.